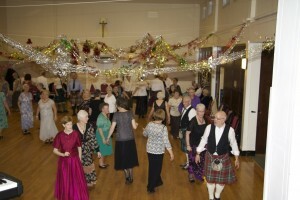 Founded over 80 years ago, West Lothian Branch of the Royal Scottish Country Dance Society has around 90 members. 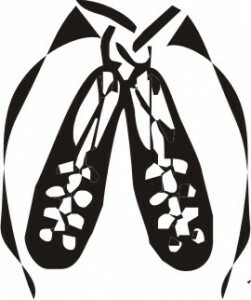 We are a friendly, welcoming group who are dedicated to promoting Scottish Country Dancing throughout the West Lothian area. 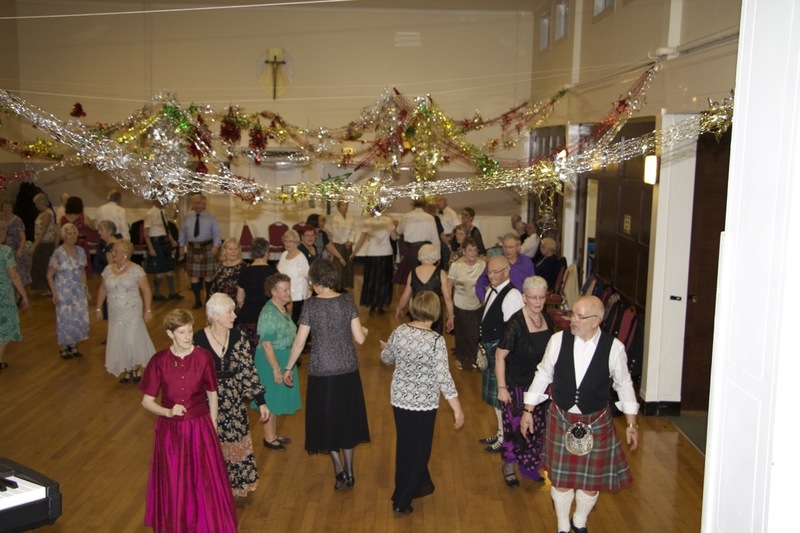 Our Branch runs a beginners’/improvers’ class and a number of social events during the year, including a Day School, an Annual Dance in December and two dancing weekends – see Events page for further information. Scottish Country Dancing is an excellent way to keep fit, make friends and, more importantly, have fun!! This dance form appeals to fit, lively people who have a sense of rhythm and it can also help to improve fitness and memory. RSCDS West Lothian Branch welcomes beginners and returning dancers of all abilities. No partner is required nor do you need any special equipment and, although soft dance shoes are preferable, trainers are suitable to get started. There is no specific dress code, just wear whatever you feel comfortable with. Why not come and give it a try? Check out the Groups page to find your nearest club.